Sagar Indian Restaurant are Indian cuisine specialists serving the finest Indian cuisine to the people of Seaham as well as surrounding areas. People from near and far come to experience the unique and sophisticated taste of the finest Indian food. 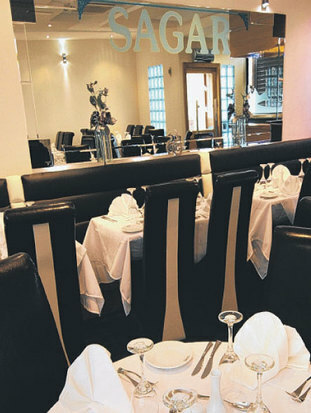 Our menu incorporates provides our customers a fusion of Indian cuisine, traditional and classical favourites with original and new dishes that deliver eastern flavours with a mouth watering western twist. All of this just to provide you the ultimate dining experience. 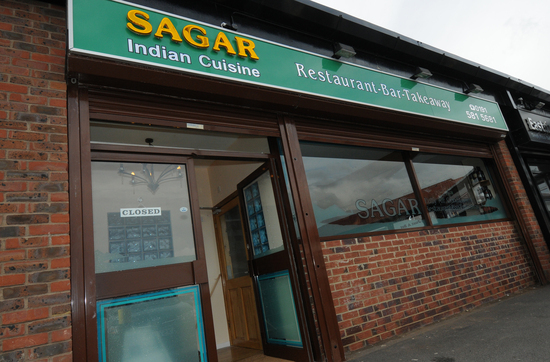 The atmosphere at Sagar Indian Restaurant is simply electric; the background music is lively without being intrusive and artwork on the walls entertains the eye as you eat. The waiting staff are attentive and friendly, and a warm welcome is given to all guests. 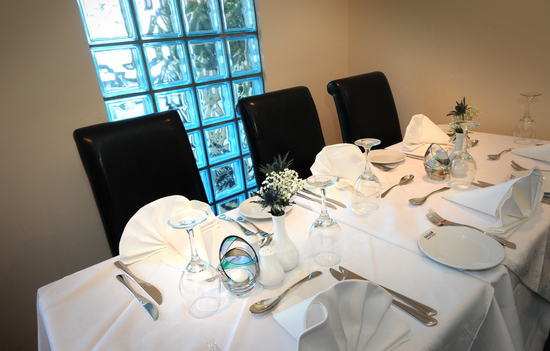 For large family groups or loved-up couples enjoying a lively night out, Sagar Indian Restaurant ticks every box.